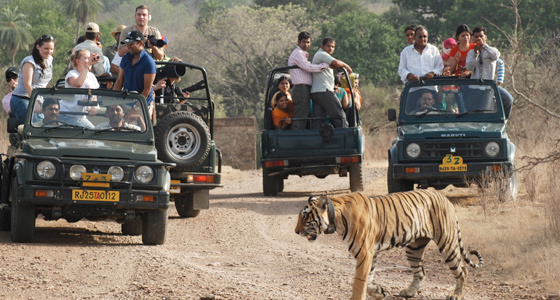 At Tour My India, we offer an affordable 2 nights and 3 days Jaipur Ranthambore weekend tour that your turn your boring weekend into an adventurous fun and leave you with lifetime memories. 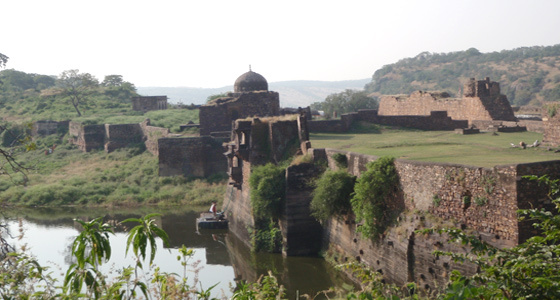 Ranthambore National Park is located in Sawai Madhopur. 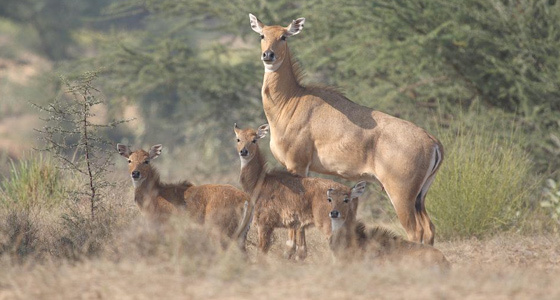 It is one of the biggest national parks in Rajasthan state of India. With an area of 392 km², the park is one of Project Tiger Reserves of India. 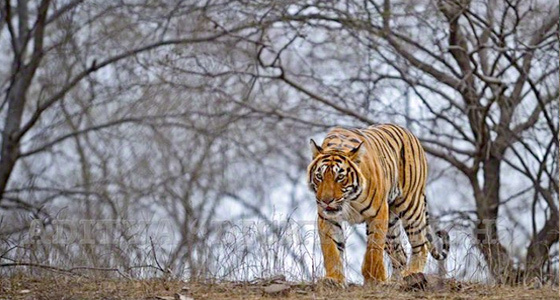 Ranthambore National Park is acknowledged for holding a large population of tigers. Other wild animals found in the woods of the park include dhole, leopard, hyena, nilgai, chital, wild boar, sambar and sloth bear.